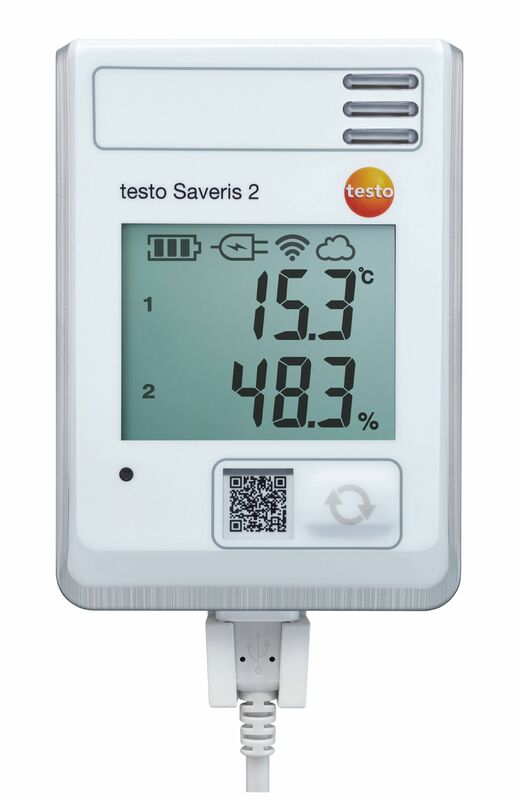 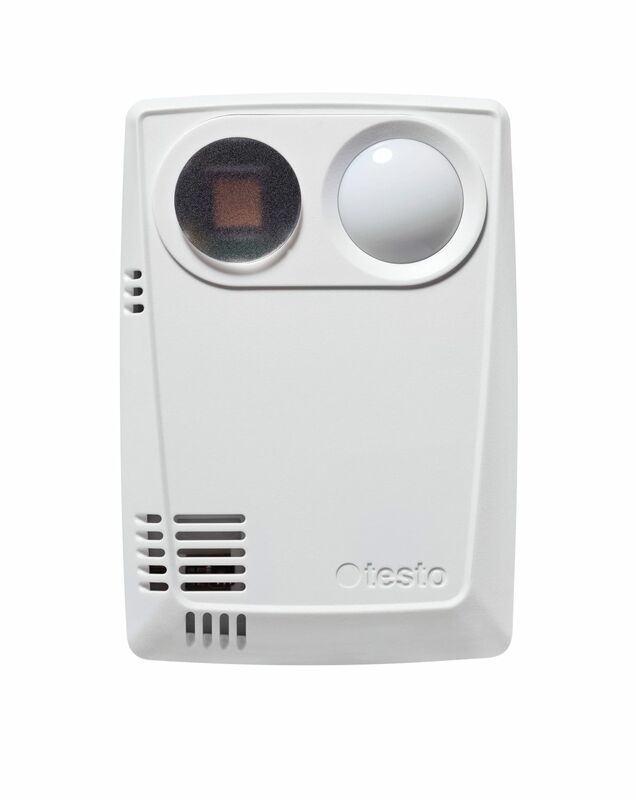 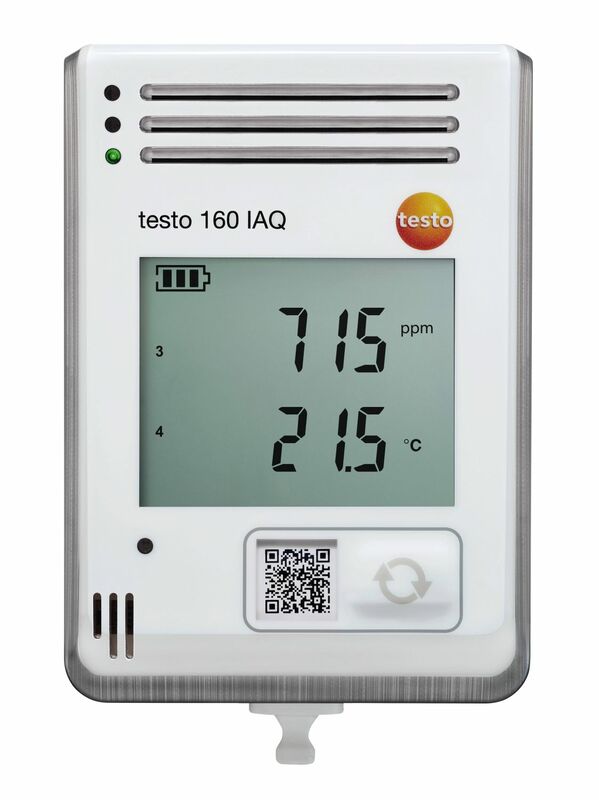 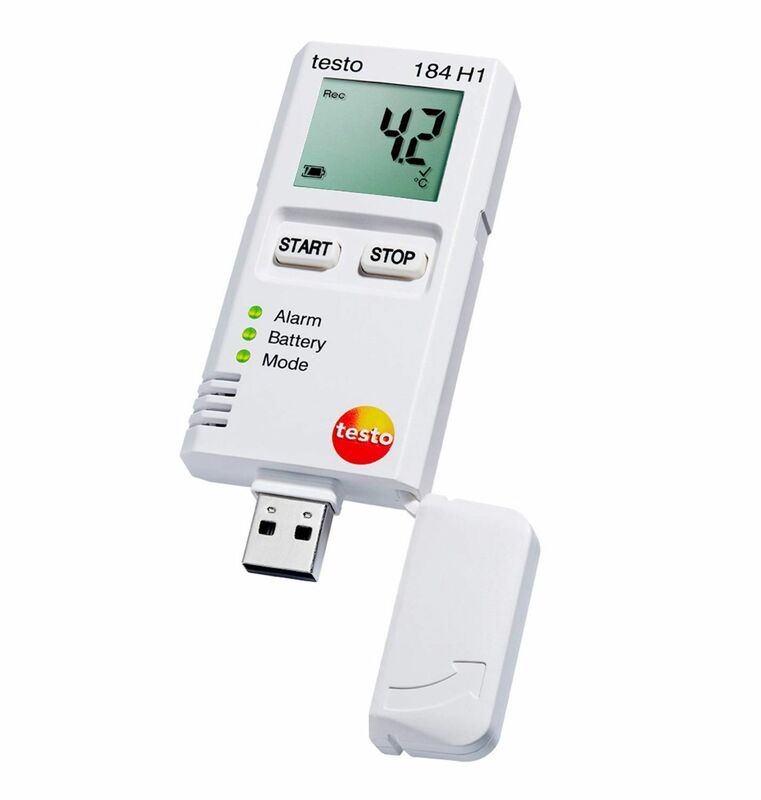 The Testo 175H1 is a compact professional data logger for monitoring of Temperature, Humidity & Dew Point.The external temperature & humidity probe creates faster reaction times in comparison to other temperature & humidity data loggers that are available in the market. 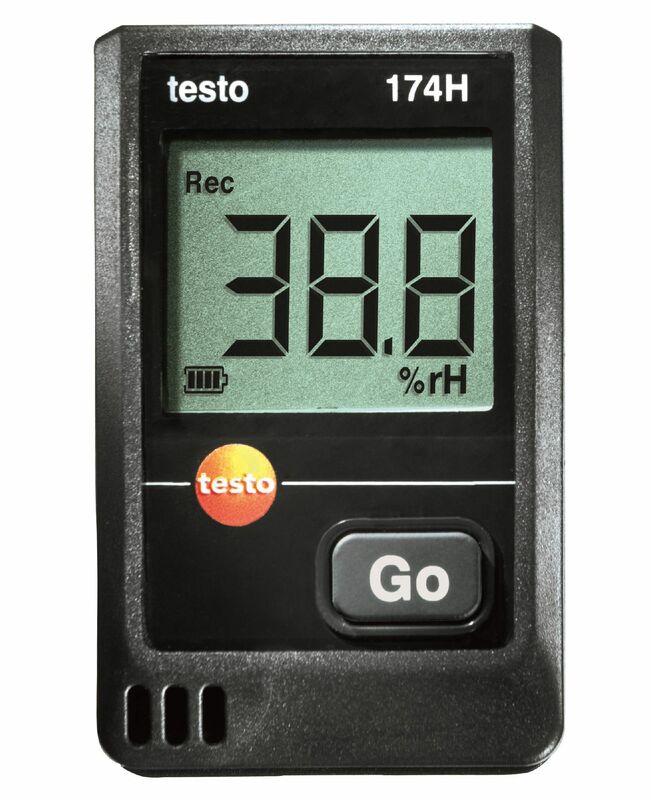 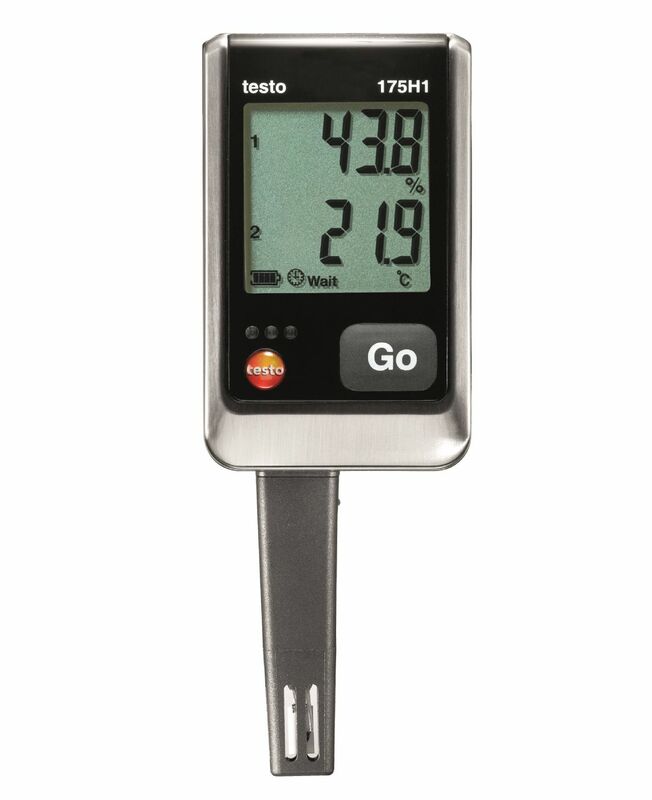 The Testo 174H Set is a two channel temperatrue and huimidty data logger. 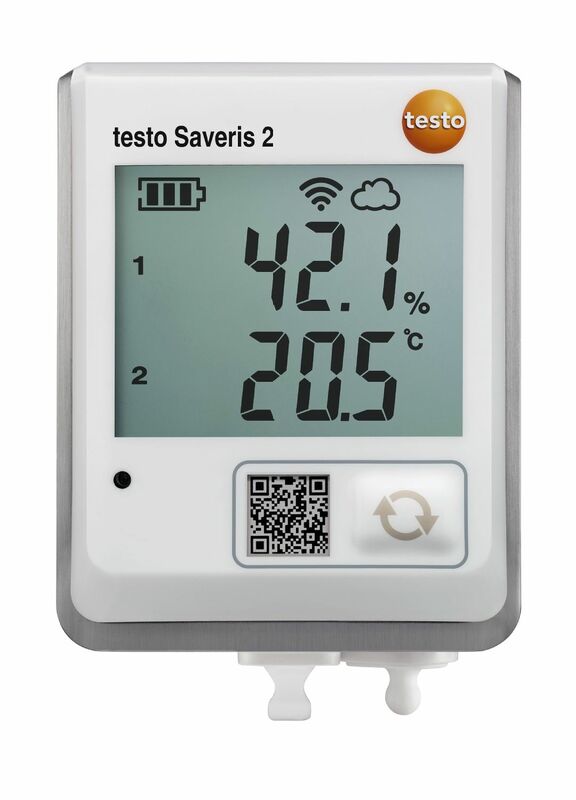 It is a low cost compact data logger ideally suited to monitor conditions in living, work & storage rooms. 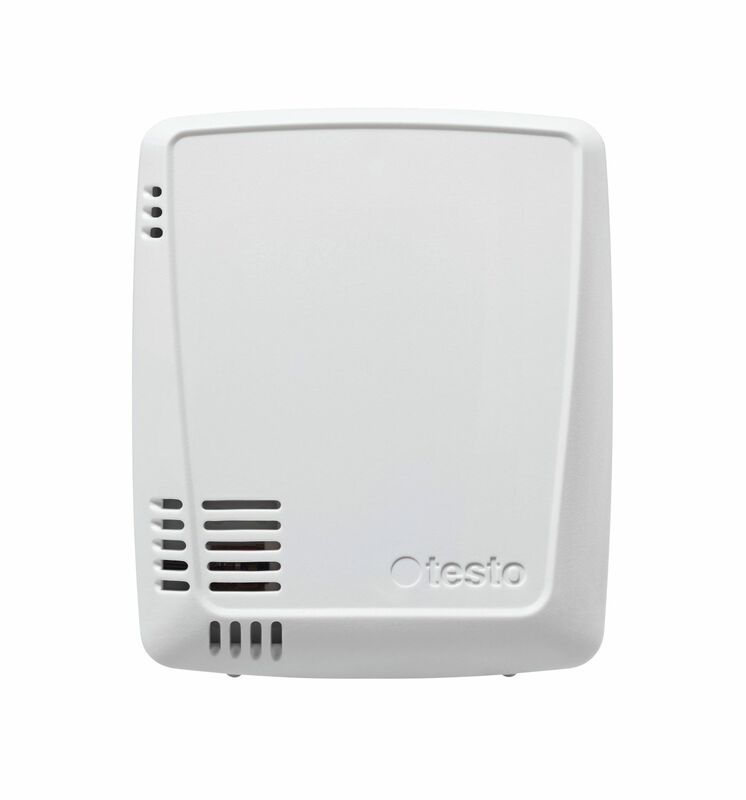 It is mainly used in occupational helath and safety, Indoor air quality, Heating, Air conditioning & Refrigeration industries.